ABC's miniseries about Bernie Madoff has finished production, and it'll premiere next year, the network announced Wednesday. Richard Dreyfuss plays the Ponzi scheme mastermind and Blythe Danner plays his wife Ruth in the miniseries. The network hasn't specified an air date, but given the fact that filming has wrapped, it is likely to come out in the first few months of 2016. Madoff's crimes -- believed to be the largest fraud in U.S. history -- captured the public's attention in the winter of 2008-2009, starting with his arrest in December and continuing through his guilty plea in March. 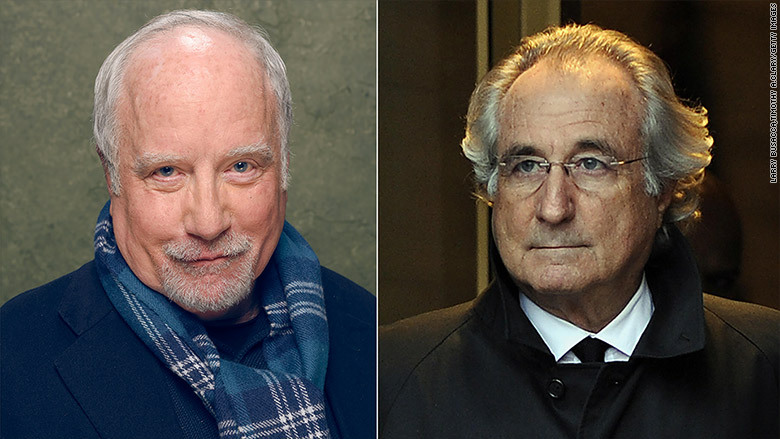 While other film and television projects about Madoff have also been in development, ABC is billing its miniseries as "the first portrayal of the scandal." ABC said Wednesday that filming took place this summer in and around New York City. Now it'll move into post-production. ABC hasn't said how many days the miniseries will air, but the network is expected to promote it as a major event. The miniseries is being made by Lincoln Square Productions, an arm of ABC News that makes nontraditional programming, along with ABC's entertainment studio. It is "inspired," ABC said, by the reporting of Brian Ross, the network's longtime investigative correspondent. 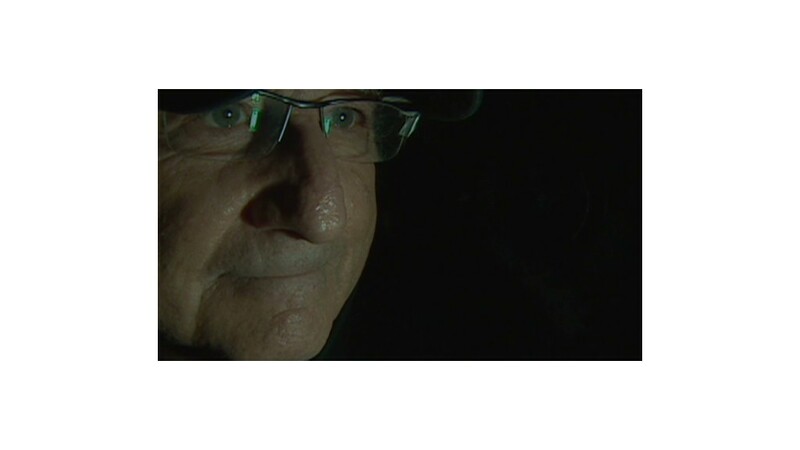 Separately, HBO has been developing a potential movie about Madoff since 2011. Robert De Niro is involved in that project. As for the real-life Madoff, he is 77 and serving a 150-year sentence at the Butner Federal Correctional Complex in North Carolina.